250. 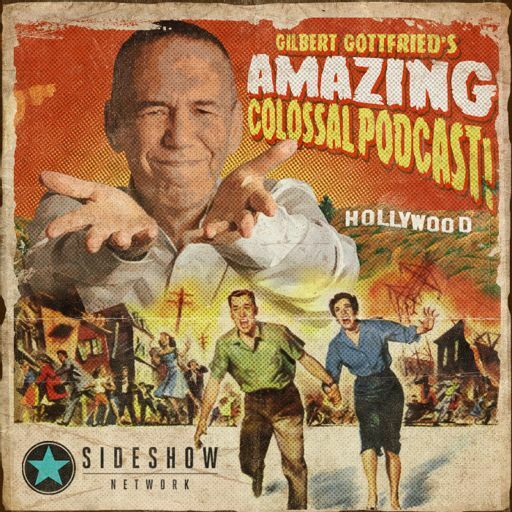 250th Episode Call-in Show Spectacular! 147. 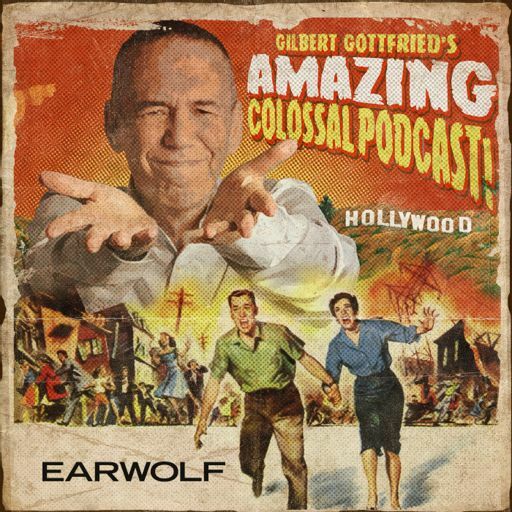 Gilbert Gottfried's Amazing Colossal Clip Show!